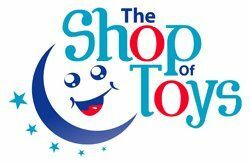 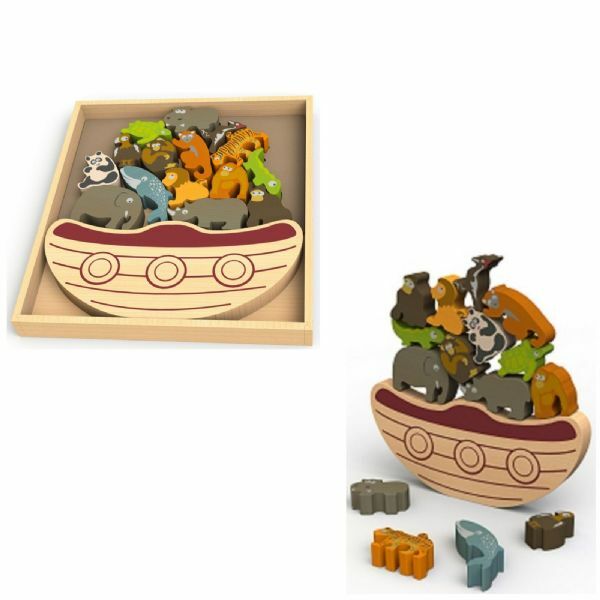 Kids will develop hand and eye coordination skills with The Balance Boat. 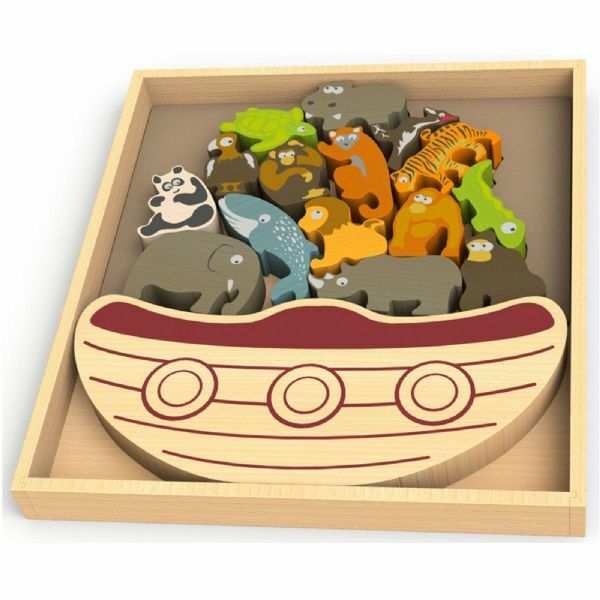 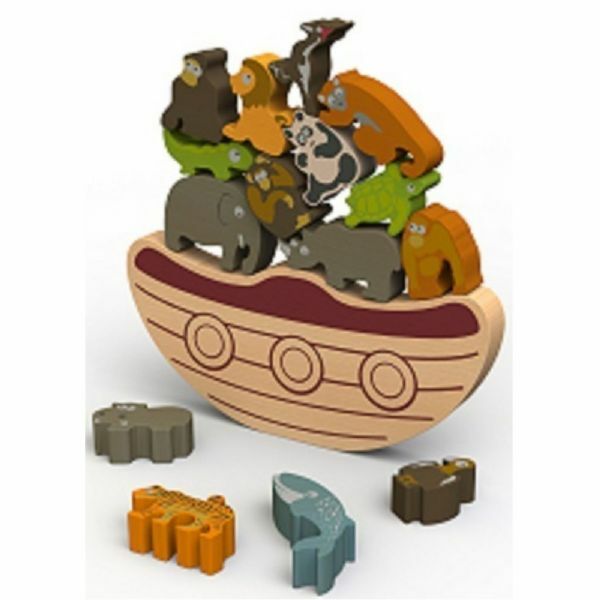 Inventing their own games and stories, kids can stack the brightly coloured endangered animals as high as they can, balancing them on the wooden boat. Made from eco-friendly rubber wood with non-toxic, child-safe stains, each of the pieces in this playset is double-sided and 1 inch thick. The Balance Boat includes a wood tray for storage and display.